Entrepreneurship is all about learning and that is the most important aspect of being one. Gaining knowledge and implementing it in real life is the whole idea. Take an example of a successful entrepreneur and you will realise they prioritise learning over anything. And one of the best ways to gain it is through reading. Books can be your best friend if you make the right pick. Well, ideally none of us can gain enough wisdom but we can often make smart choices and try to have a booming business. So here are some book recommendations that should be on your read-list for sure in 2019. 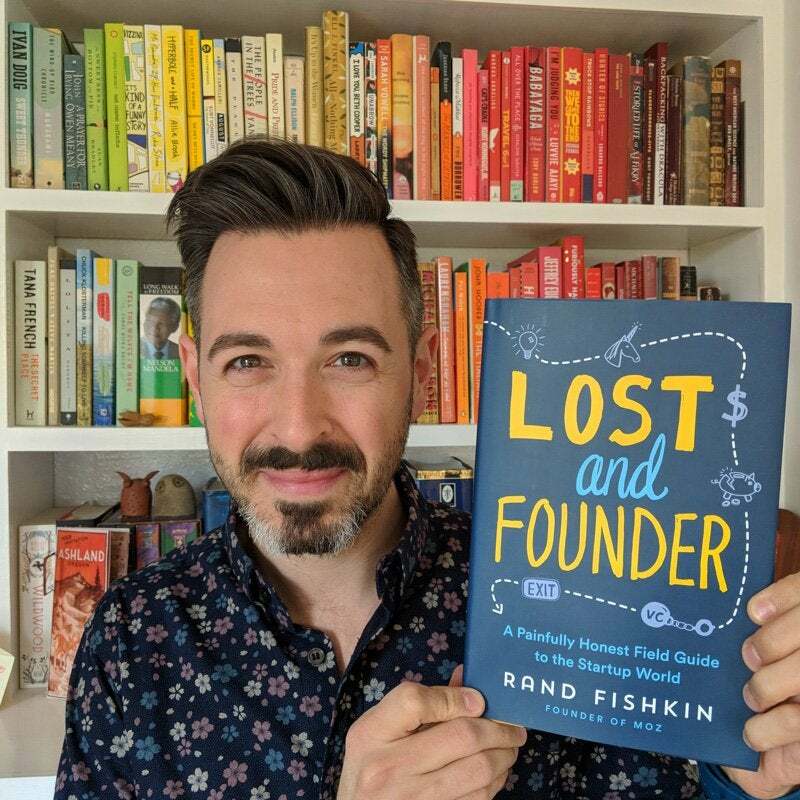 Rand Fishkin's book is for all who want to read about real struggle, downs and what it is to like to enter the world of the startup. The book brings a fresh perspective at the life of a CEO of a tech startup. Fishkin's advice is wise, true and has a perspective making it quite relevant when it comes to applying it. Said to be one of the best experts on habit formation, James Clear insight are always helpful. If you are someone looking to gain some knowledge about creativity, happiness, health, productivity, picking this book is the right choice. His book is the proper blueprint that tells how to form some good habits, let go of your bad one and what little changes one needs to bring to become better. And in case you thought it is all talks, let us tell you the book is packed with evidence-based strategies. Clear’s book actually has the potential to change a lot of things. Motivational speaker and self-development author Brian Tracy book are considered very important. Authored over seventy books, his books have been translated into various languages. He writes about leadership, sales, personal development, wealth creation, business, and readers have never been disappointed by him. In No Excuses! One of the most talked books, Tracy simply points out how many of us think that success comes with talent and good luck, but people who have achieved it have got it through self-discipline. The book is the ultimate key on how you can achieve success in the three most essential areas of your life. But this book is for people who are ready to execute things in life and not use the term ‘but’. Do you think you ain’t someone who can be creative? Allen Gannett’s book simply states that every person has the quality of being creative, it is all about finding the right situation. He mentions creativity is an art and one can simply master it by following the law of the creative curve. Putting it in the most interesting manner, Allen advice on how one can easily get creative in various moments of their lives. “The Creative Curve” is one book that blends advice with a real-life example, making an impactful conversation with the reader. 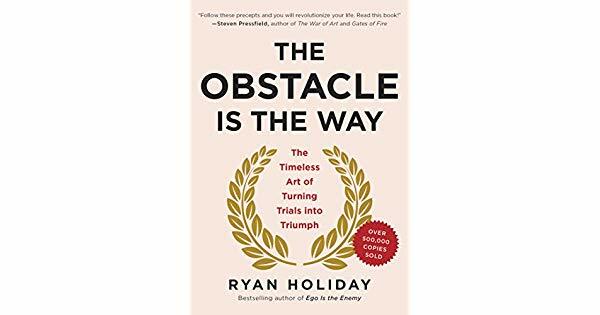 Author and entrepreneur Ryan Holiday revolves around the simple methodology for success to overcome adversity. The book traces historic icons like John D. Rockefeller, Amelia Earhart, Ulysses S. Grant, Steve Jobs and highlights how they turned a difficult moment in their lives into a big opportunity. Holiday says that the success of the aforesaid people didn’t come handy because they were exceptionally lucky or brilliant but it had things to do with principals laid down by a Roman emperor. The whole perspective of his book is on how everyone can convert even the adverse moments into their advantage. If you are a marketing person or aim to get into it, Seth Godin is your man to go. In fact, his book is like a bible when it comes to understanding marketing. ‘This is Marketing’ is the perfect culmination of the old paradigm, the changes, the challenges, the assumption and what is vital in the world of marketing. So if marketing is you calling, you know what to read next.